They’re doing something right! 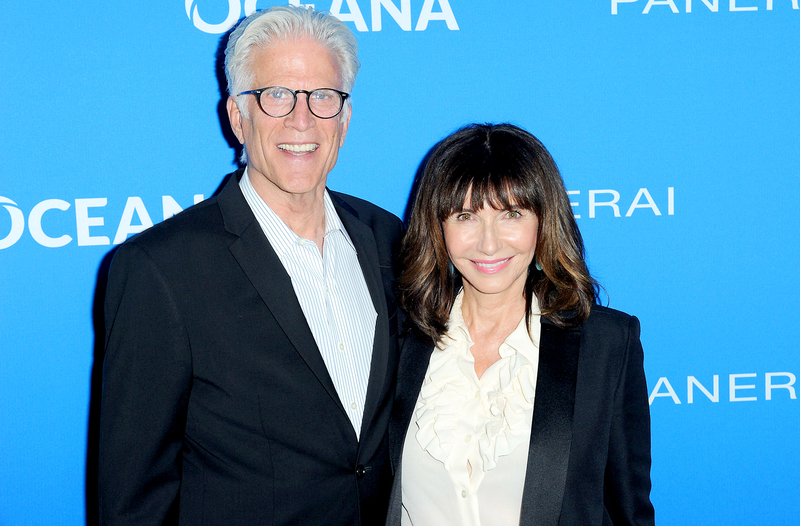 Ted Danson appears to still be in the honeymoon stage — after nearly 22 years of marriage. Danson and the Orange Is the New Black actress, 64, have been married since 1995 after meeting on set of 1993’s Pontiac Moon. The Three Men and a Little Lady star says that the couple are “always doing something,” but mainly they love to take “major naps” together during their downtime. Danson and Steenburgen both have two children from previous relationships. Later this year, Danson has a simple request for when he celebrates his milestone 70th birthday.